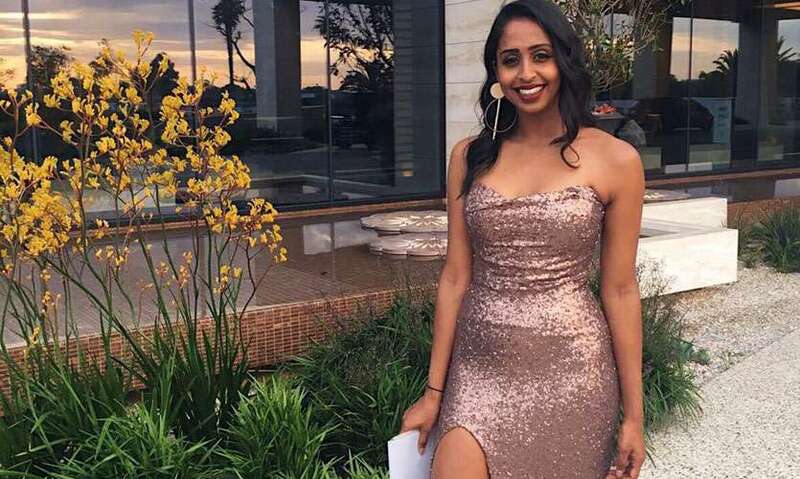 My name is Tamara Shanthikumar, I am 26 years old, I was born in Melbourne, Australia. As a young child, I lived and grew up in a few different places due to my dad's work, including Melbourne, Sri Lanka and Broome, Western Australia. My parents migrated to Melbourne and I went to kindergarten and school there. When my dad's job took our family to Sri Lanka we lived there for two years. Following that, we moved back to Melbourne then to the northern part of Western Australia to a town in the Kimberley called Broome. I spent a good part of my childhood there before moving to Perth Western Australia for the end of my secondary education. As a young child, I was very very shy and not confident at all. I had a great childhood, my parents worked very hard to give my brother and I a comfortable life, they came to the country with only $200 in their hand and worked very hard to get to where they are now. I was very blessed to receive a great education at many different private schools growing up. Currently, I work in a part-time position at my dad's company in an human resources and events based role. Additionally, I also run my part-time online business which I aspire to make full time very soon! Could you tell us more about your online business: Girl Boss Project? The Girl Boss project started off as a hobby Instagram to share my love for personal development. I am so passionate about bettering myself every single day and empowering others to do the same! I really wanted to use it as an avenue to empower other women and help them think differently, past their limiting beliefs. Anything in life is possible, we as humans are just confined by our beliefs. 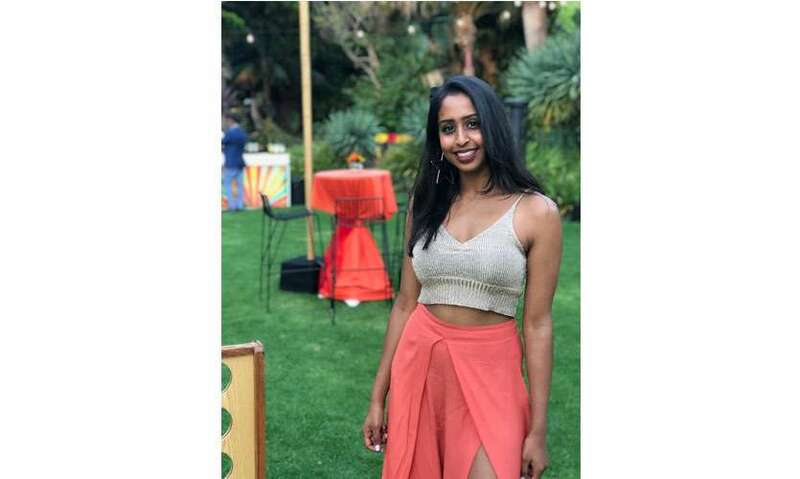 When I started my online business I moulded the two together and came up with the brand 'Limitless Girls', a group of millennials working towards creating a future with no limits in every aspect of their life, who dream big, who know anything is possible and who lead with love and whose heart is in their businesses. We aligned with an amazing company that allowed us to inspire health and wellness around the world, as well as inspiring others to dream big and truly work towards creating a life of their desires, all from our mobile phones! We aim to make a positive impact on the health and wellbeing of others by selling them supplements which ensure they have a healthy and balanced diet. What are your dreams and hopes for the future ... the moment you can say "I made it? Ahh, such a great question! My biggest goal at the moment would be to reach the highest level in my business while helping hundreds of other girls become boss babes and earn an income online, all whilst making a huge positive impact on the health and wealth of so many others! My hope is to create an amazing community of hundreds of boss babes all taking charge of their life, being truly limitless with their mindset, and creating a life of their wildest desires. My hope is to also be able to travel the world and speak to girls all over empowering them and showing them what is truly possible with life once you are released from your limiting thoughts and beliefs. 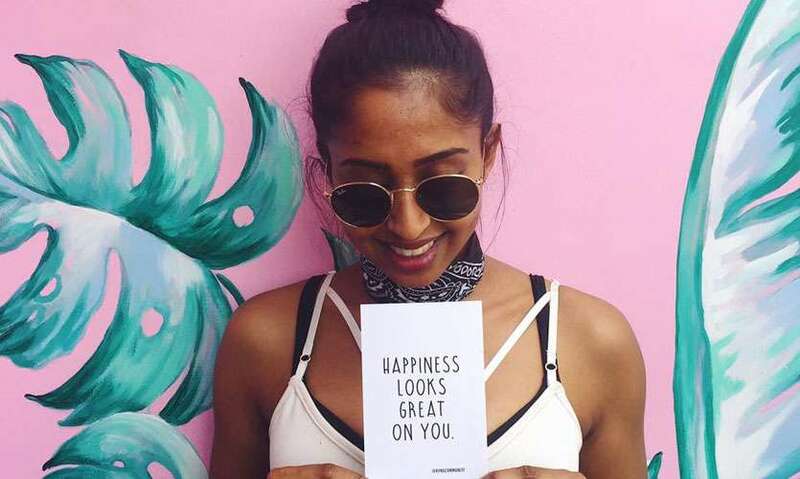 My hope is to spend my days working on my business, inspiring and empowering other women, travelling the world and working from my laptop, giving back and working with my dad's charity in Sri - Lanka. Of course, getting married, having children, and hopefully eventually opening up a few other businesses including a plant-based restaurant/bar! t The list goes on!